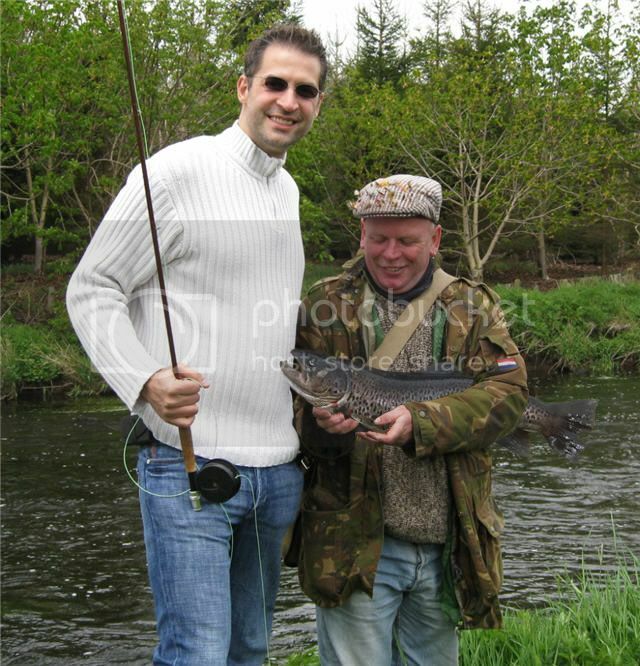 I need help with the caption for this photo, as you can see I caught a pretty impressive Trout in Northern Ireland. I certainly won’t be giving up my daytime job. Thanks for your help Christopher Honour! Hey, that’s one more fish than I ever caught, so good job! 🙂 I gotta admit I have lots of patience, but certainly not for fishing. Hell I don’t think I’ve ever even gotten a *bite* the few times I’ve gone in my life.